Podcast: Download (37.8MB) Reviewers: Daemon. 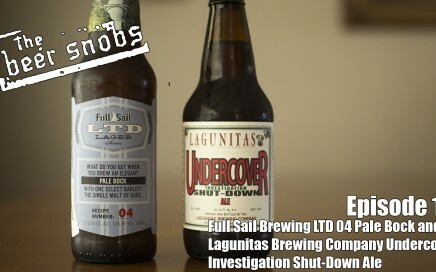 B, Big Rob Guest Reviewer: Shawnna Beers: Full Sail Brewing LTD 04 Pale Bock and Lagunitas Brewing Company Undercover Investigation Shut-Down Ale Subscribe to us! iTunes – Stitcher – Youtube Send us your questions and comments on Twitter, Facebook, and G+ with #askabeersnob to be read on the show! 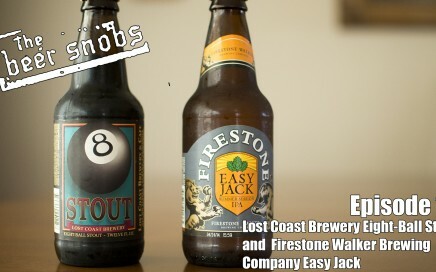 Podcast: Download (34.1MB) Reviewers: B, Big Rob, Daemon Guest Reviewer: Shawnna Beers: Lost Coast Brewery Right-Ball Stout and Firestone Walker Brewing Company Easy Jack Subscribe to us! iTunes – Stitcher – Youtube Send us your questions and comments on Twitter, Facebook, and G+ with #askabeersnob to be read on the show! 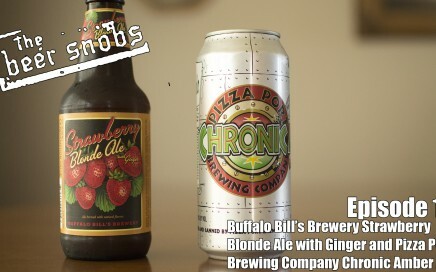 Podcast: Download (25.3MB) Reviewers: B, Daemon, Big Rob Guest Reviewer: Shawnna Beers: Buffalo Bill’s Brewery Strawberry Blonde Ale with Ginger and Pizza Port Brewing Company Chronic Amber Ale. Subscribe to us! iTunes – Stitcher – Youtube Send us your questions and comments on Twitter, Facebook, and G+ with #askabeersnob to be read on the show! 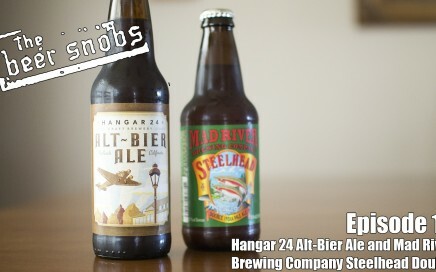 Podcast: Download (28.2MB) Reviewers: B, Daemon, The Professor Beers: Hangar 24 Alt-Bier Ale and Mad River Brewing Company Steelhead Double IPA Subscribe to us! iTunes – Stitcher – Youtube Send us your questions and comments on Twitter, Facebook, and G+ with #askabeersnob to be read on the show!